Vervain provides floral arrangements for events of any size for any occasion. In the last couple of years we have provided flowers and styling for private occasions, a series of launch events for The Conduit in London and couture collection launches for Valentino. 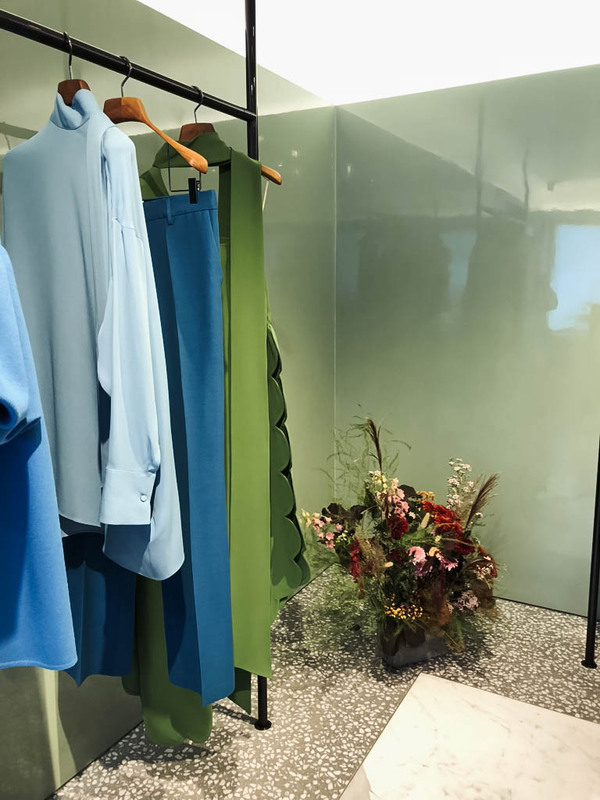 Vervain pop up at Valentino Sloane Street for the launch of their SS19 couture collection. Content created for Miller Harris perfumer. We are also happy and open to working with brands, as a brand ambassador, social media influencer or just creating striking visual content for your brand’s platforms. We have worked with a number of brands creating imagery and designs for their social media. In addition to floral design we also offer styling services for our clients, whether it is help with the full concept and look of your wedding or event, or just the finer details. We can assist in helping you achieve the look and feel for your event. We offer consultation on colour schemes, space layouts, table settings and everything in between. 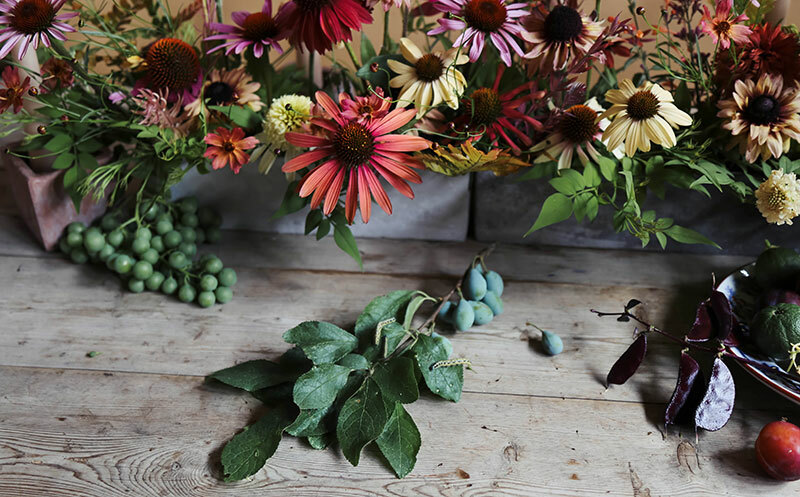 Vervain styling and event design, curating an autumnal tablescape. We also have an extensive collection of hireable props available to all our clients. If we don't have the particular prop required we are happy to source them for their use.